Where the Atlantic Ocean meets the Caribbean Sea is where you’ll find the magical island of Barbados. Barbados has a population of 284 000, and is abound with natural beauty, crystal-clear waters and amazing beaches. Top attractions include Carlisle Bay in Bridgetown, Harrison's Cave in Saint Thomas Parish and Dover Beach in St. Lawrence Gap. Cheap flight to Barbados are now available for a limited period of time, so get ready to indulge in the island life! Barbados’s capital city, Bridgetown, is home to Grantley Adams International Airport (BGI), located on a 30-minute drive from the city centre. Indulge your senses as you relax or stroll along the pearly-white beaches of this island destination. The sands of Dover Beach and Bottom Bay are world-class tourist sites. If you’re a lover of flavoursome dishes and exciting food combinations then Barbados will be a dream come true, with a cuisine that is a mixture of Caribbean, African, Creole and Indian influences. Colourful and exotic creatures await your viewing in the waters off the coasts of Barbados. This is a dream destination to those keen on swimming with turtles, dolphins, flying fish and more. Barbados experiences a wonderful climate, with warm temperatures all year, and plenty of sunny days. The best time to visit would be between April and September, which is during the island’s off-peak season. Though there are sometimes threats of hurricanes in the summer months (June to August), this Caribbean destination is fortunate enough to experience good weather during this time. Peak season falls between December and March, and flights and accommodation are more expensive during this time. You will also find that the beaches and tourist attractions will be more crowded. Barbados: where images of island life, white beaches and drinking straight out of a coconut come to life! As if the beaches, culture and cuisine were not enough to entice you, Barbados also has an impressive array of hidden caves and underground lakes that are waiting to be discovered. Harrison Cave is one of these idyllic locations, and you can swim where the waterfall hits its crystal-clear waters below. More than 100km of uninterrupted coastlines look over the Caribbean Sea and Atlantic Ocean, gleaming with azure waters that you can’t resist. Palm trees provide the shade to this island style of life. Just off the coast is where you can get up close with the colourful array of fish and turtles, as you join them while scuba diving off your cruise boat in the sea’s warm waters. 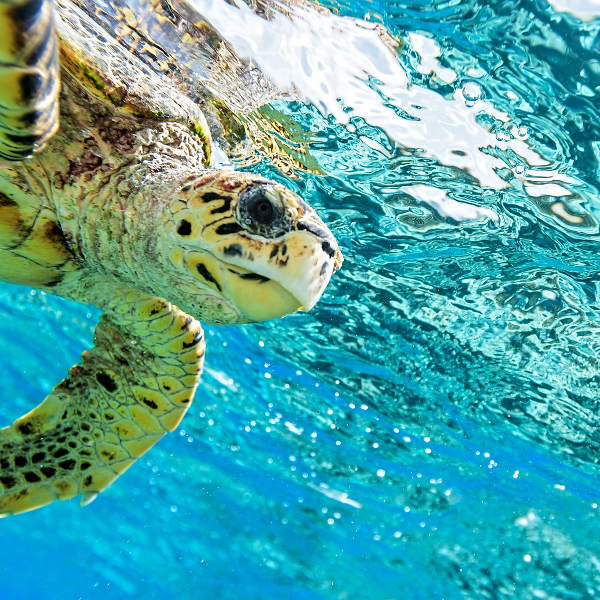 Barbados is home to the leatherback and hawksbill turtles, and if you happen to be around between July and October, you’ll see them hatch and follow the sound of the ocean to their homes in the warm sea waters. Barbados is known to be the birthplace of rum, so be sure to taste some of the best that the island has to offer! For those interested in its history, take a tour, ending with a taster of the oldest rum in the world that you can find. 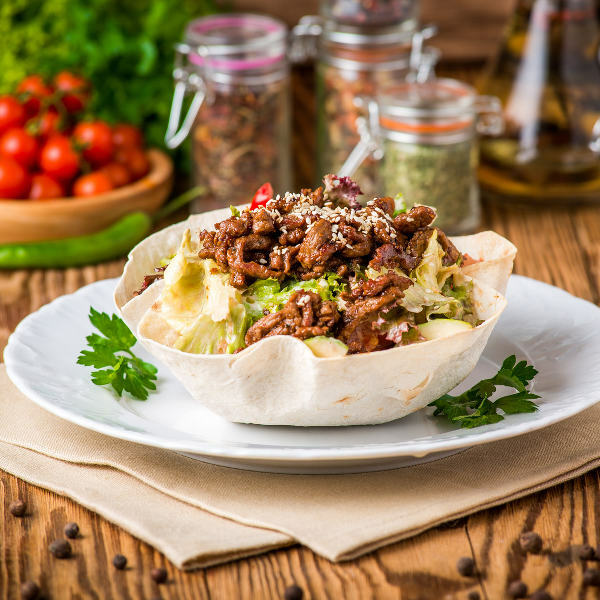 And if you’re anyone that loves delicious eats, then you’ll be in for a treat as the Bayan style of cooking includes flavours of the Caribbean, Africa, the West Indies and parts of Europe. Compare several airlines, and book your cheap flights to Barbados online at Travelstart! 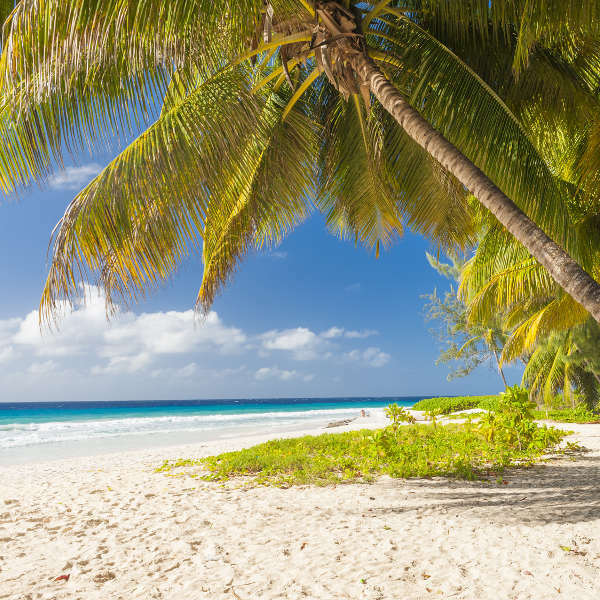 Barbados is quite safe and you will have a wonderful time in this paradise location as long as you practice some caution and obey a few guidelines. These include not walking around alone after dark, keeping your valuables in your hotel safe and not walking around with large sums of cash. It is always important to go for a general health check-up before a trip overseas. It is best to do this 4-6 weeks before your trip. For your trip to Barbados, it is strongly recommended to get the following vaccinations: hepatitis A and typhoid. Currently, there has been an outbreak of Zika in Barbados and pregnant women are not recommended to travel there. Zika is spread via mosquito bites and unprotected sexual encounters.